For safety on the water participants are assigned to Pods, or groups of approximately 10–12 paddlers, who are accompanied by two Pod Leaders. 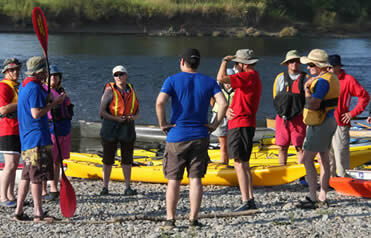 A pod leader’s responsibility is to facilitate safety and provide guidance on the river. Required skills include; demonstrated proficiency in paddling (class I - II river skills preferred), conducting rescues in moving water, and river reading skills. You must also have the ability to give clear direction (be a good communicator- and say it with a smile!) and take a leadership role within the group. First aid and CPR certification is required! Specific Willamette River and on-the-water group management experience is a plus, as are ACA certifications, BCU awards, and professional guiding experience. Discounted meals and trip fees are offered in exchange for volunteering. Pod Leader applicants are required to... participate in our overnight training trip weekend scheduled for May 4th - 5th 2019 on the upper Willamette! Among other things, we will be practicing rescues so be prepared for full-immersion (we suggest a dry-suit or wet-suit). For those who attend the Pod Leader training trip weekend, but cannot be accommodated as a Pod Leader, you are invited to participate as a Pod Support paddler. Pod Support paddlers help assist the pod leaders in fulfilling safety tasks on the water and contribute to maintaining a cohesive group. In exchange for volunteering, discounted meals and trip fees are available to you. Special Interest assistants help with the educational aspects of the trip. 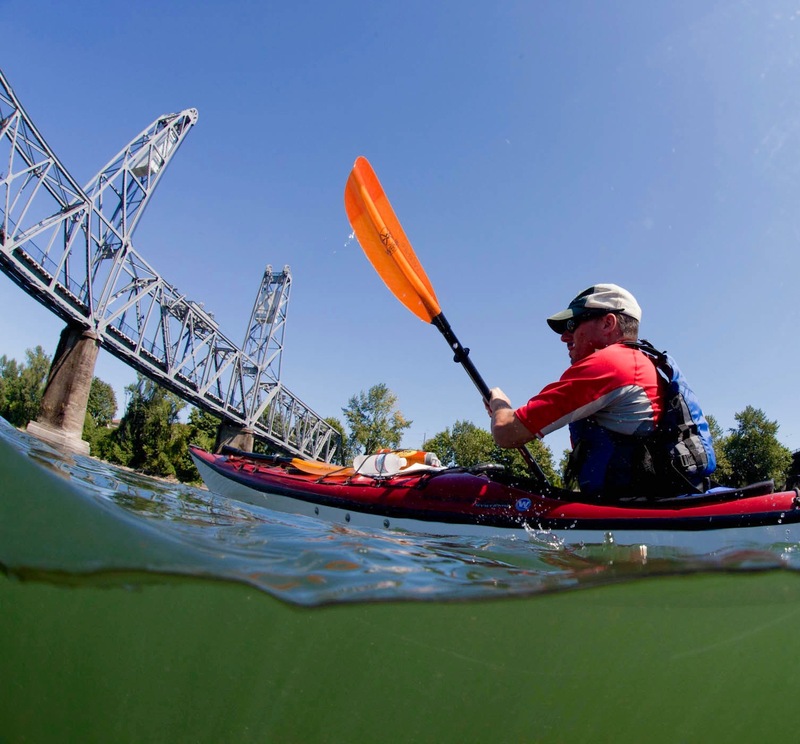 In addition to previous paddling experience on moving water and confidence paddling in current, you skills may include canoe and kayak instruction, Willamette Valley naturalist, birder, historian, or ecologist. In exchange for volunteering, discounted meals and trip fees are provided. The secret to a successful paddling event is not necessarily on the water. Logistical support volunteers help with baggage shuttles, campsite set-up, caterer and amenity crews, and other logistical aspects. 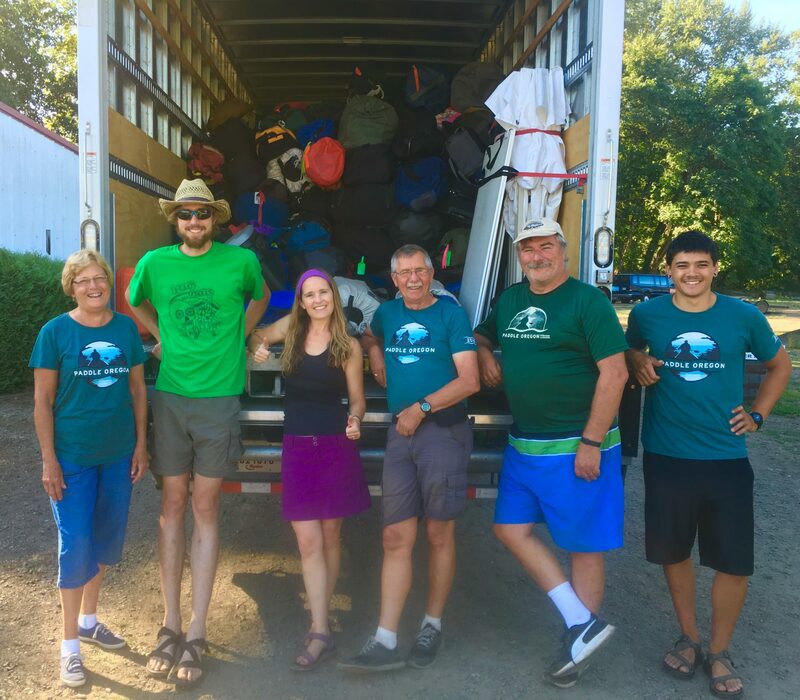 These volunteers get a behind-the-scenes look at how Paddle Oregon is organized and carried out. Required skills include; a sense of humor, ability to drive a vehicle with a boat trailer attached, strength to load and unload luggage, and willingness to assist participants. Land lubber volunteers receive free meals, camping accommodations, evening entertainment, excellent company and heaps of praise! If you believe you have the paddling and leadership skills, experience, and patience required to be a volunteer POD LEADER, please e-mail Kate and list or explain what qualifies you for this role. Pod Leaders and Support Paddlers will be notified of their designated role no later than July 1st 2019. Decisions are made based on demonstrated skills and the number of Paddle Oregon participants that have registered (which determines how many pods we will need). Once you have been assigned a volunteer role, you will then be directed as to how to formally register on-line. For all other volunteer positions, contact Kate or at 503-223-6418.